So, are you working closely on getting your goals at the moment, leading up to the end of the year? Let’s go find out how you can make sure you get there. Hi all, Nathan McDonald for another ‘On the Mats’ episode, and today we’re going to talk about goals. Now, if you’re watching this when I’ve just released it, we’re pretty much just over halfway of the year, and we’re really heading towards Christmas. And did you go and put 12-month goals in place at the beginning of the year and if so, how far through them have you gone and reviewed them? Well, stop the recording now, and I want you to just quickly go and have a look at your goals. So, hit stop…alright. So, whereabouts are you? Are you actually achieving them? So let’s go and have a look at a couple of things to make sure you can get those goals in leading up into Christmas. The first one: make sure that you’ve got time in your diary every single week or fortnight – or every 2 weeks – to book in those goals. Make sure you go lock them in and just sit there and when that time comes up, go and focus on those goals; very very important. The second point is: understand why you want to get those goals. Please make sure you understand why. Why would they be important to go and get? They may be sales targets; they may be business targets. Well, you know what guys? Are they important for you to go and get? And if they’re not, don’t worry about them; don’t waste your time on them, because if there’s not a big enough ‘why’ you’re never going to achieve them. And the last point is: follow through. Make sure that you follow through and get them done. Go and actually action them and watch what will happen. 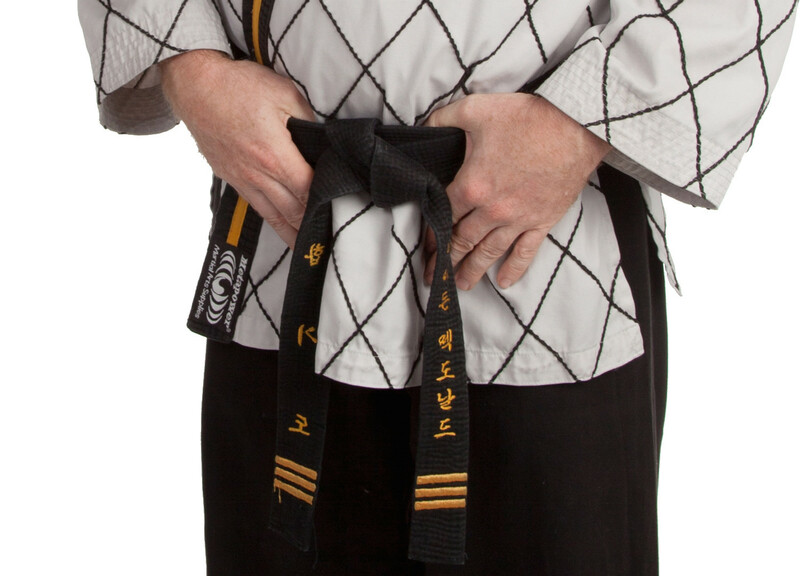 Most clients that work with Black Belt Business set 12 months’ goals and normally they’ve got them done within 9 months. Why is that? Because we’re on their case, holding them accountable to make sure they go and get their goals. When they find out how easy it is to actually get goals, then they end up smashing them. So guys, if you want to find out any more about Black Belt Business please click the link below; we’re more than happy to have a chat with you and find out how we can help you get your goals every single time. Well, that’s it for me; another ‘On the Mats’ episode guys. My name is Nathan McDonald, I’m passionate about business, my message is global, and I’m an Aussie. Have a great day!